Best Ways to Relieve Hot Flashes PLUS Natural Remedies for Menopause! 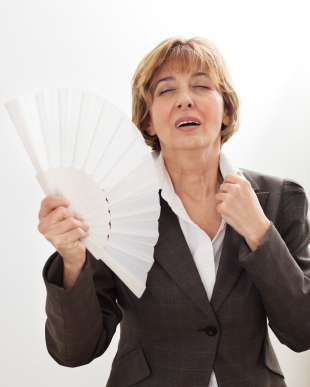 Natural life-style tips that give you get relief from hot flashes. 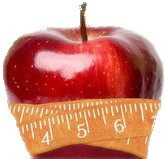 Get Rid of Belly Bloat! 4 easy ways to beat belly bloat.